This year the Royal Rangers will be assisting with Archery and a Ranger Derby. This event will take place in Limestone, TN. 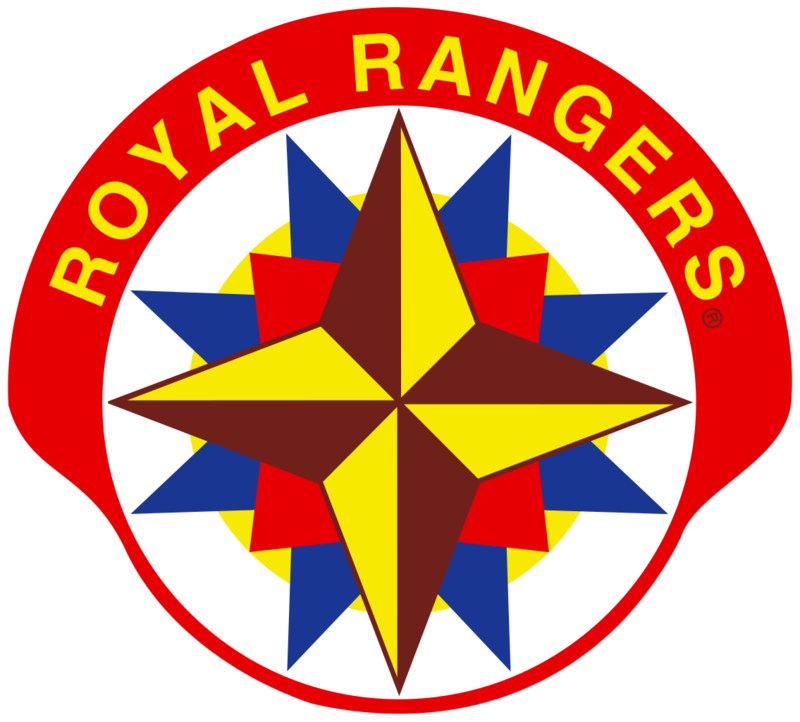 Please check the Royal Rangers National Office website for exact dates and times.